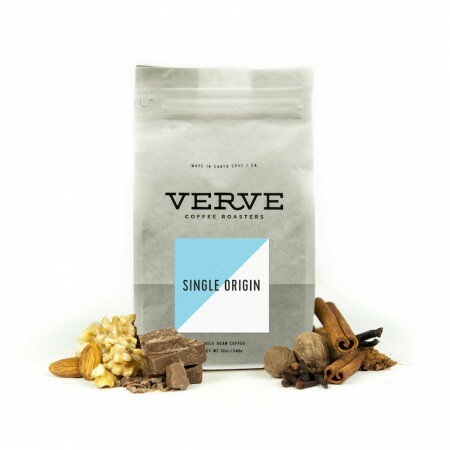 The Honduras La Patepluma was carefully roasted for you by Verve Coffee Roasters. Grown by the Franklin Madrid in the El Sauce, Santa Barbara region at 1,600 - 1,700 meters, this fully washed coffee is a perfect example of why we love coffees from Honduras. 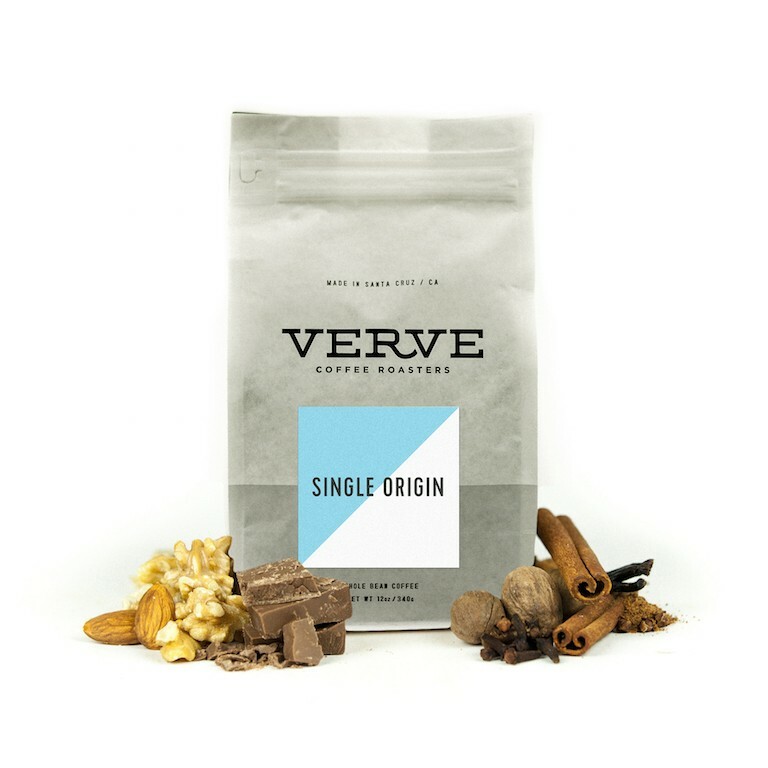 We love this coffee for its nuanced notes of nuts, spices and lovely balanced citrus acidity. I liked the flavor of this coffee and especially the nuttiness of it, but I think the roast was a little too light for me. I like mediums to darks, and this seemed on the lighter side of medium which I wasn't too crazy about, but the flavor was really delicious. This coffee was very good. I preferred the first bag I received of Ethiopia Hambela Buku Natural. I really liked the fruit forward taste compared to the more roasty taste of this Patepluma. Both were excellent coffee's but if i had to pick one I would definitely go with the first. I liked this - thought the spices were an interesting. This coffee was okay, but there was nothing that really "wowed" me about it. In a word, it was nice. It tried it in Aeropress and V60 already, and I preferred it in the aeropress. It was definitely very nutty on the first sip and after a few minutes it really opened up and the fruit was at the forefront of the taste. The spices were very subtle. The citrus taste was like an underripe grape. Not sweet, a little bit sour.